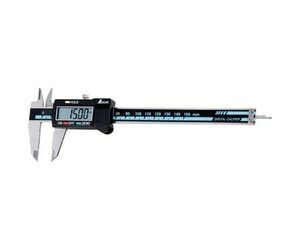 We are actively engaged in offering a wide gamut of high performing Vernier Caliper that is used to measure the internal and the external diameters of an object. Offered array can be modified as per an assortment of specifications of our esteemed customers. Being a Supplier, Exporter and Importer, offer you several facilities like after sales services, delivery services, free consultancy and many others.